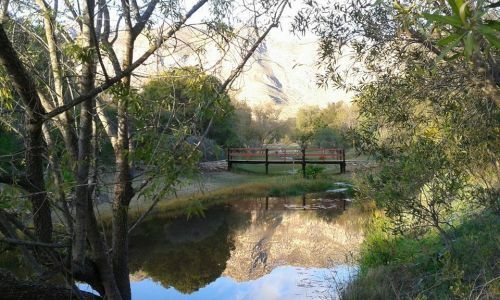 Tranquil Montagu Nature Garden situated in Montagu South. 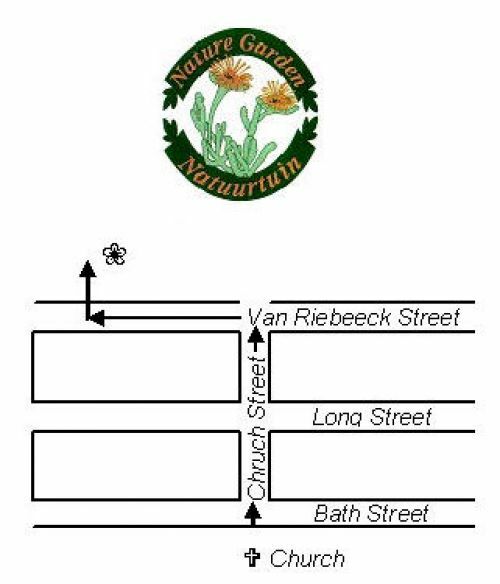 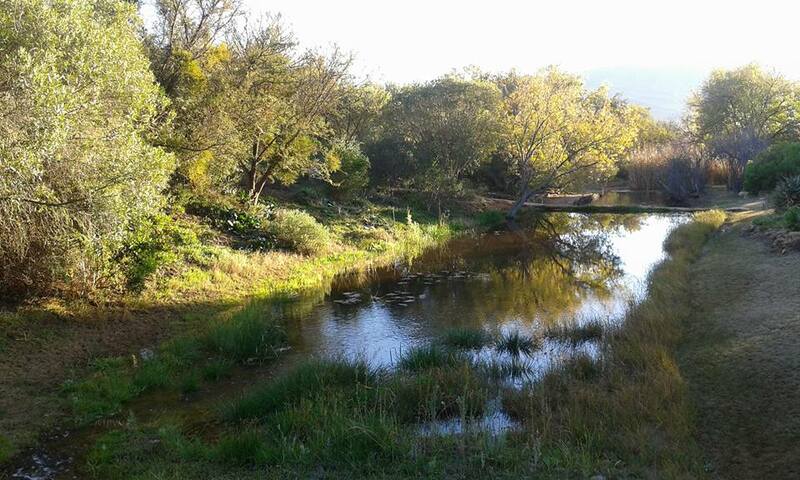 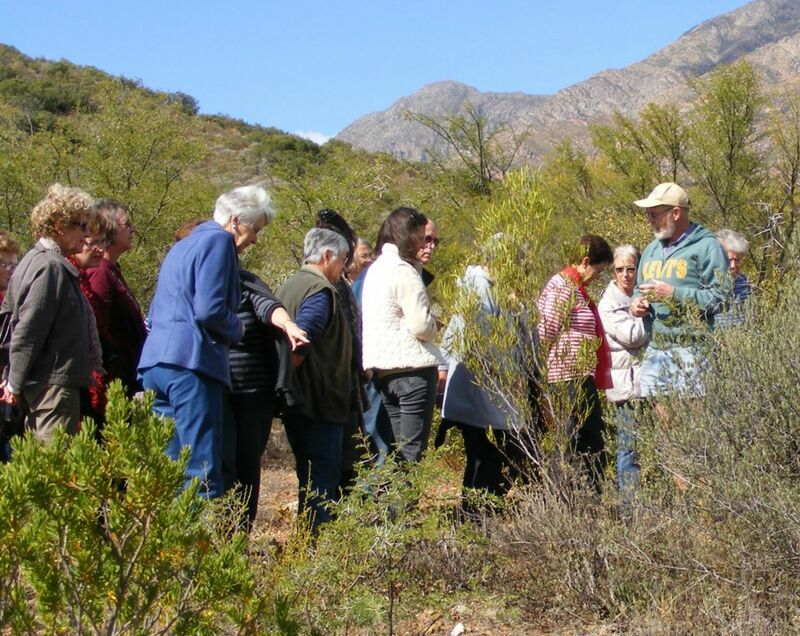 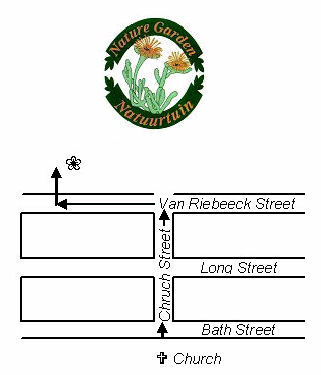 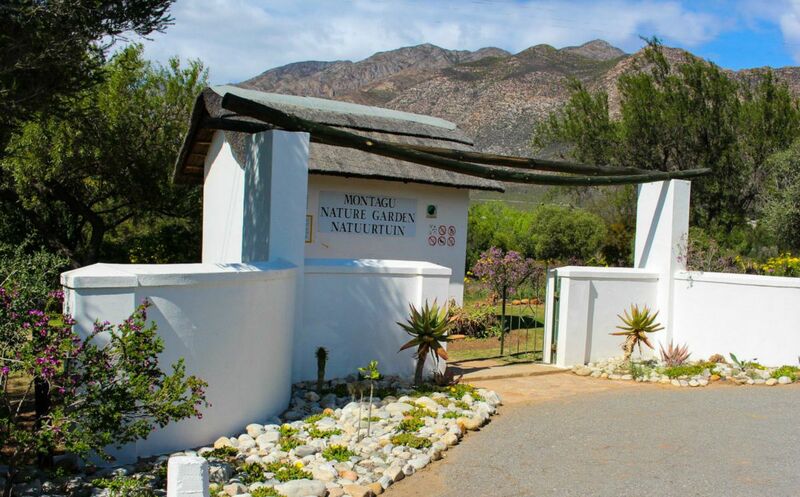 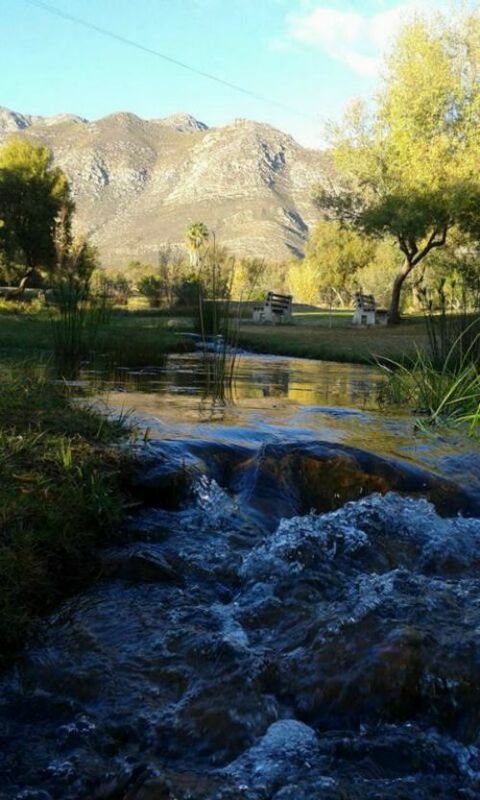 A must for Montagu citizens and its visitors is the beautiful and tranquil Montagu Nature Garden situated in Montagu South. 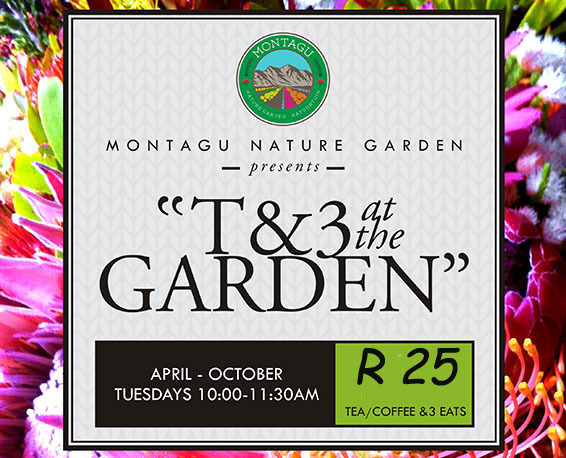 A stroll through the garden is one of nature's ways of invigorating the soul. 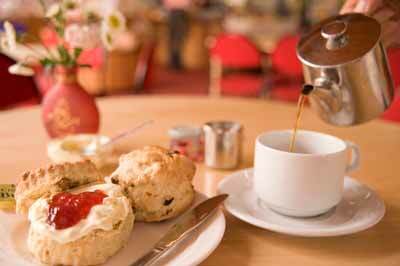 You can also just relax and enjoy the surroundings at the Tea Garden which is open for tea and mouth watering cakes on Tuesday mornings up until November. The garden in mid summer becomes hot and dry with less growth. 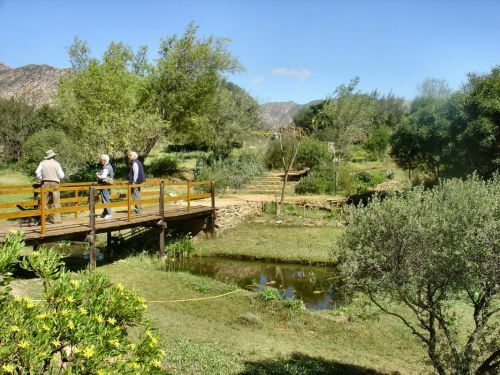 During the course of 2005 improvements have been made in the garden. The thatched roof of the main building has been repaired, a new store room and the old bridge has been repaired. The garden is also an ideal setting for certain kind of functions so come and see.